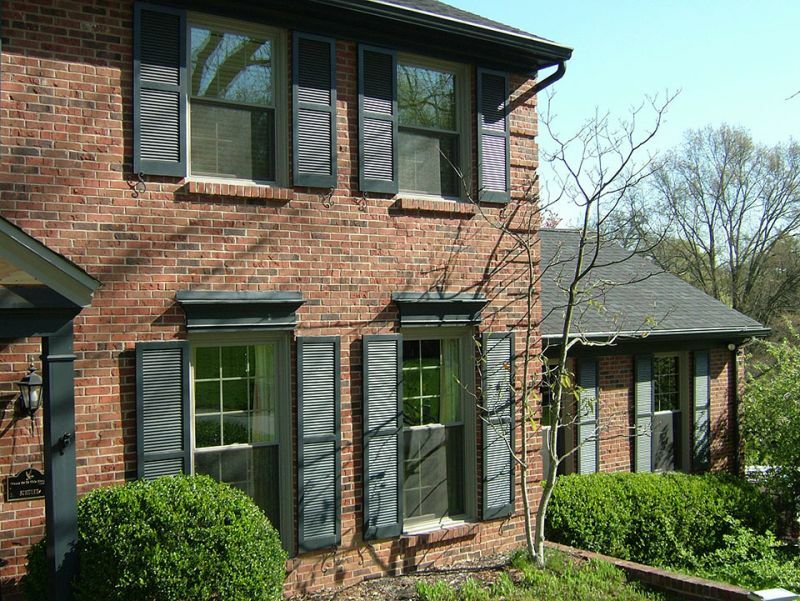 If you are in need of windows in Lexington, then you may be surprised at all the options you have. This is especially true when it comes to specialty windows. 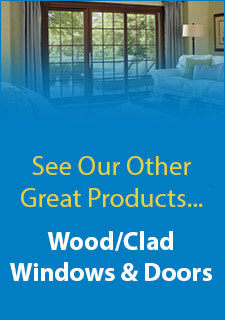 Specialty windows allow you to customize the look of your home and add some character to it. However, before you make a final decision on what window you want, it can help to learn a bit more about all the different types of specialty windows on the market.Bay or BowBay or bow styles do not lay flat against the house. They actual project out. This creates a shelf inside, which is commonly used for a window seat or as a place to create an indoor garden. They are a great way to add some character to your home. It’s important to note the difference in bay and bow. Bay windows use flat panels of glass that create an angled look whereas bow windows are rounded and create a curve.Glass BlockGlass block window are usually used as accents. They are a great way to add more light into a room without having to add in a large window. They are often frosted or have designs, so they can’t be looked into. This makes them ideal for bathrooms. Do note that they can’t be opened.Hinged or CasementThe hinged or casement design is where the window opens up or swings out instead of sliding open or closed. These windows are often preferred by those who want a clear view outside. They also offer more energy efficiency than sliding style windows.TransomTransom Windows in Lexington are most often used above doorways. They are usually a semicircle shape but can be almost any shape you want. They are sometimes for decoration only and may not open; although, there are some styles that open like a hinged window. They usually have a design of some sort and may even be stained glass.These are just a few of the specialty windows in Lexington that you have to choose from. The different styles of windows are meant to meet all your needs. You also want to be sure you are getting the right window for the space, so make sure that you check out all the options.